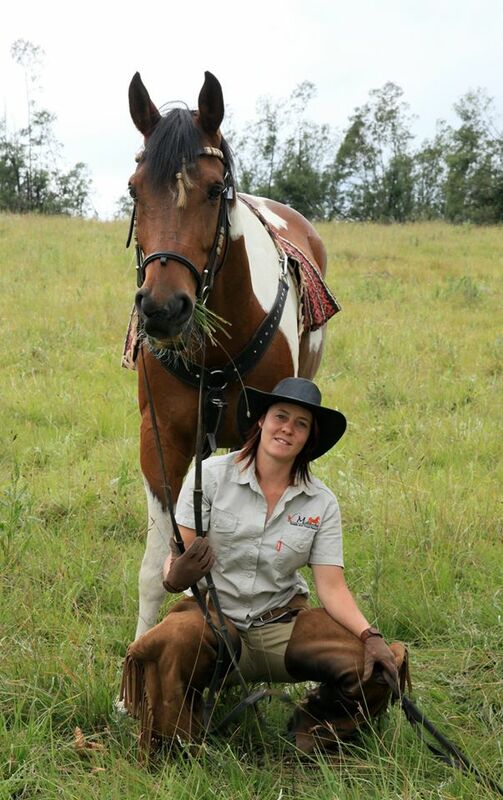 Horse Training is offered at Buffelsbosch Equestrian to horses that are stabled with us. It is very important that a relationship is built between the trainer and horse and that is why this service is only offered to Livery clients. 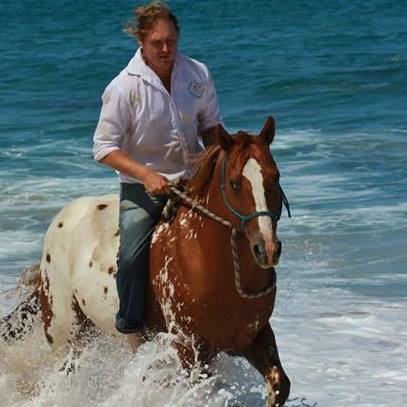 Carol van der Merwe heads up the horse training and has a 100% track record with meeting the clients requirements from their equine partner. Please feel free to Contact us should you require any specific training not listed above and we will try our best to accommodate you.